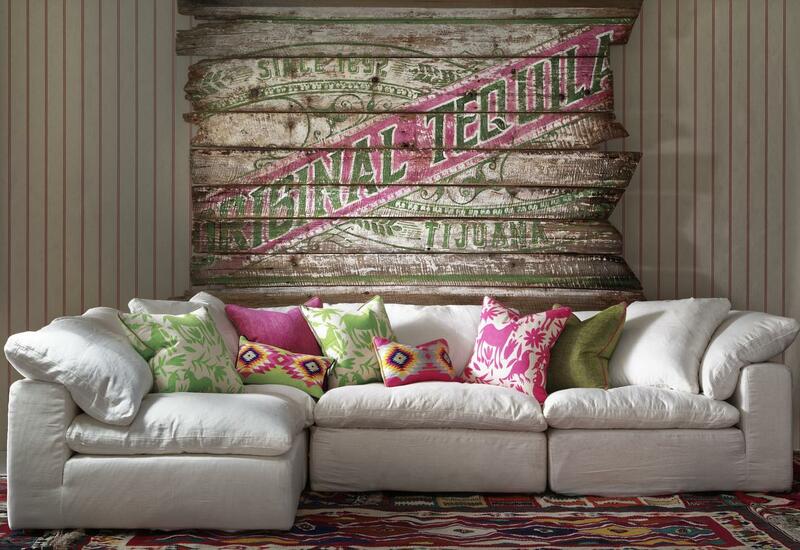 In the dawn of our new fabric and wallpaper collection, Hacienda, at Andrew Martin we are celebrating everything Mexican. Although often scorned as the USA's dangerous threshold, Mexico boasts breath-taking landscapes, flora and fauna which have inspired a rich cultural heritage, unique artwork and artisanal textiles. 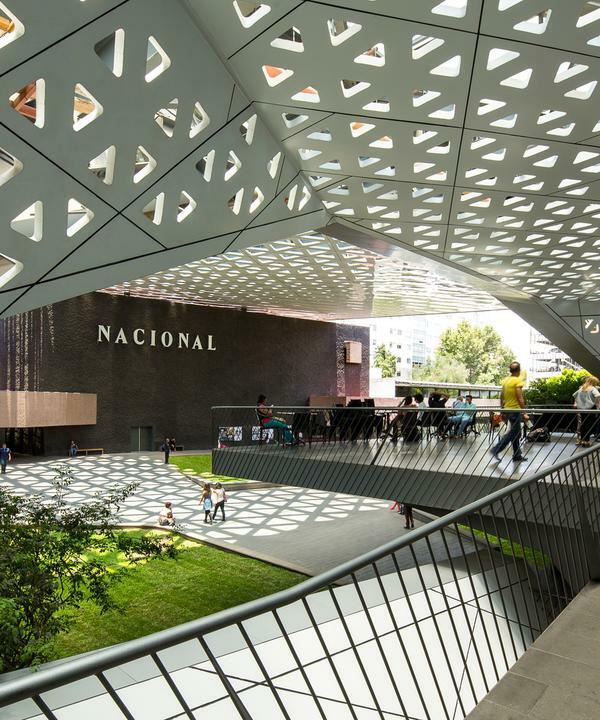 Mexico City circulates the energy of an up-and-coming metropolis where an emerging confidence on the financial market is fuelling urban regeneration and social change. So, it is for good reason that DF - as its inhabitants call it - has recently been designated the World Design Capital for 2018. 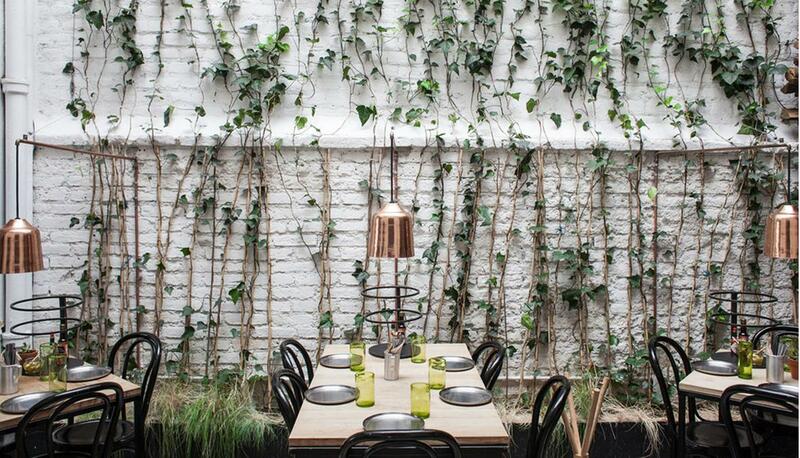 In this post, we bring you a guide to the best architecture and interior design of Mexico City. We have nominated ten locations to herald the capital's innovative design from 100BC to present day and, of course, to offer some signature Andrew Martin travel inspiration for your next design-filled trip. 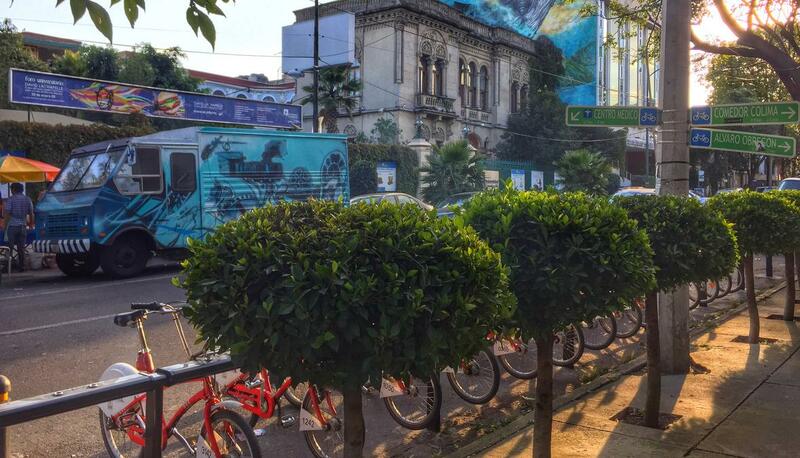 La Condesa district, and neighbouring La Roma, is the heart that pumps creative design throughout Mexico City. Independent art galleries and interior design shops border the boulevards where pedestrians walk through leafy walkways in the middle. 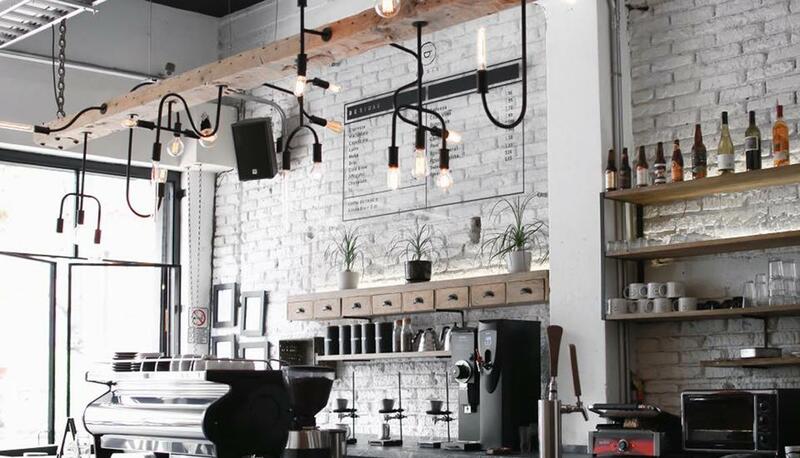 As is universally synonymous with these areas, edgy cafes, restaurants and bars line every street, luring in achingly cool creatives with their well-designed interiors. 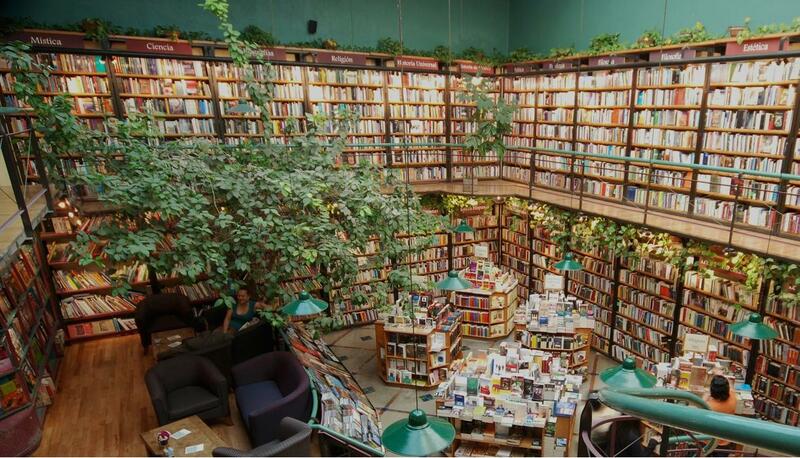 To name a few (and there are many many more): Dosis Café, Cine Tonalá, Mog Sushi, Cafebrería El Péndulo, Cancino Roma. UNAM is Mexico's National Autonomous University, and a UNESCO World Heritage Site. It was built in the 1950s to the south of the city centre as politicians decided it was better to geographically expunge the risk of protesting students around parliamentary buildings. If anything, the new build encouraged more passionate student innovation. 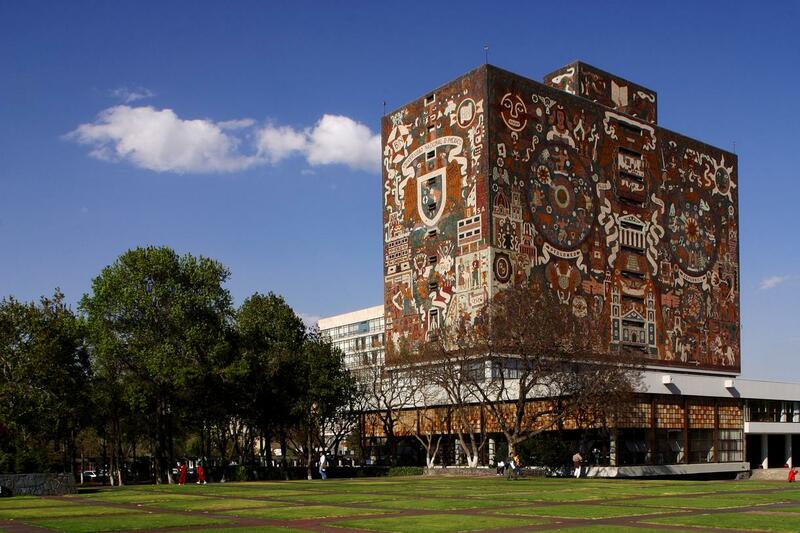 Featuring an enormous central quad, a library covered in murals by Juan O'Gorman which blend Aztec tradition with Science and Félix Candela's Cosmic Ray Pavilion which shows a curved roof of pioneering mathematical complexity, UNAM's modernist architecture screams liberal expressionism. This has seeped into the questioning minds of its students who attend courses on sustainable urban planning and design plastic replacement materials out of tamarind seeds. 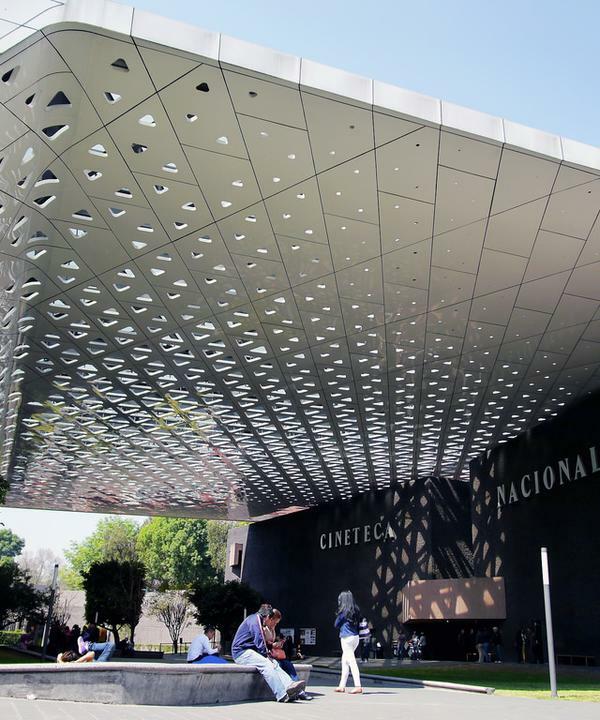 With the most recent renovation designed by Mexican architectural firm, Rojkind Arquitectos, La Cineteca Nacional changes your perspective on how a cinema should look. 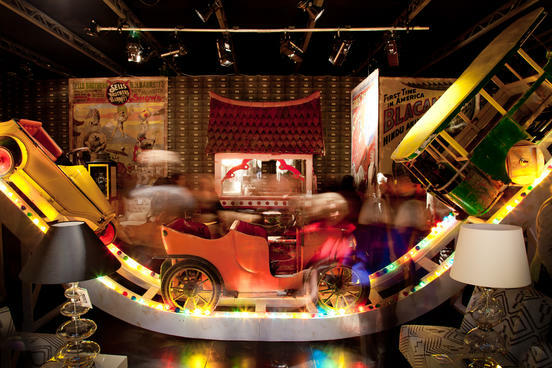 It leaves the usual sticky floors of a cinema lobby to dust, exhibiting an open park-like communal space, which includes a free open air cinema and is surrounded by cafés, a Latin American film museum and specialist film and art shops. The most notable design feature is the aluminium roof punctuated by triangular cut-outs through which the light dances, casting aptly cinematic shapes onto the ground below. 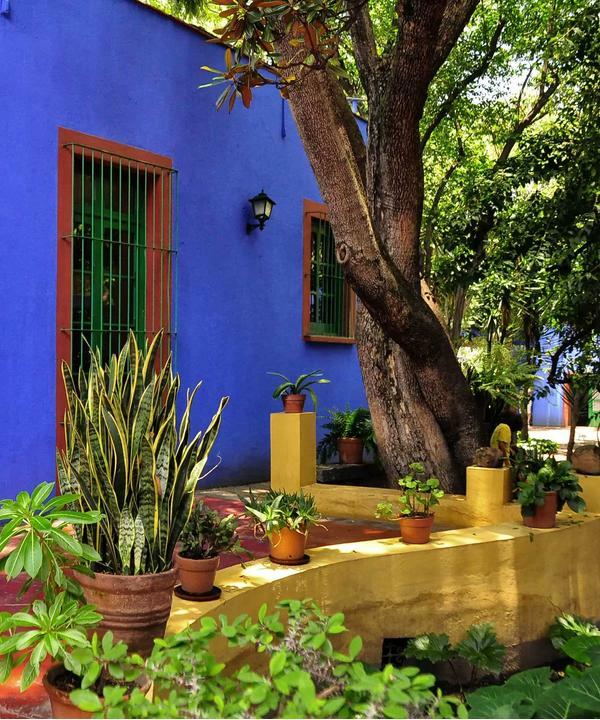 Nestled in charming Coyoacán, Mexico City's most colourful district, Casa Azul will envelop you in the artistic world of Frida Kahlo. Literally speaking, as this was the house in which she was born, lived and died. Everything from the vivid blue walls, to the plethora of quirky souvenirs and the explosion of greenery in the garden embodies her passion, pain and artistry. 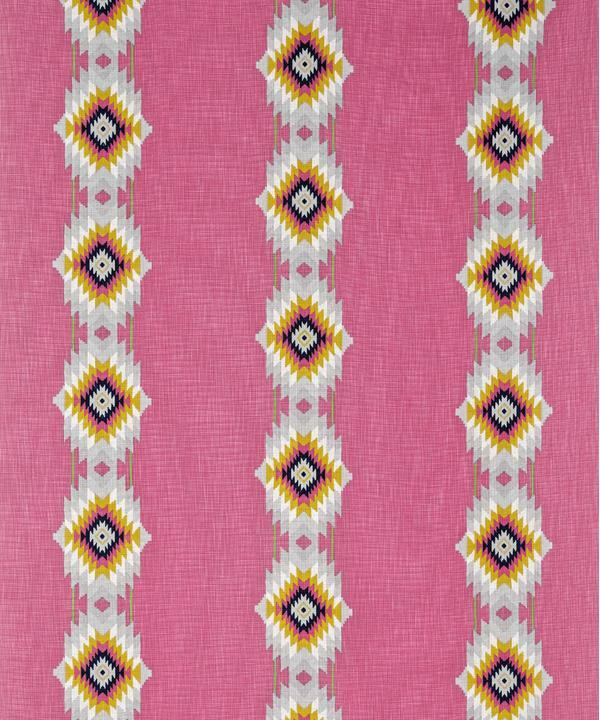 You feel her close affinity to Mexican culture at every turn, her debilitating illness in every furnishing and her turbulent relationship with Diego Rivera oozing out of the colours and writing on the walls. 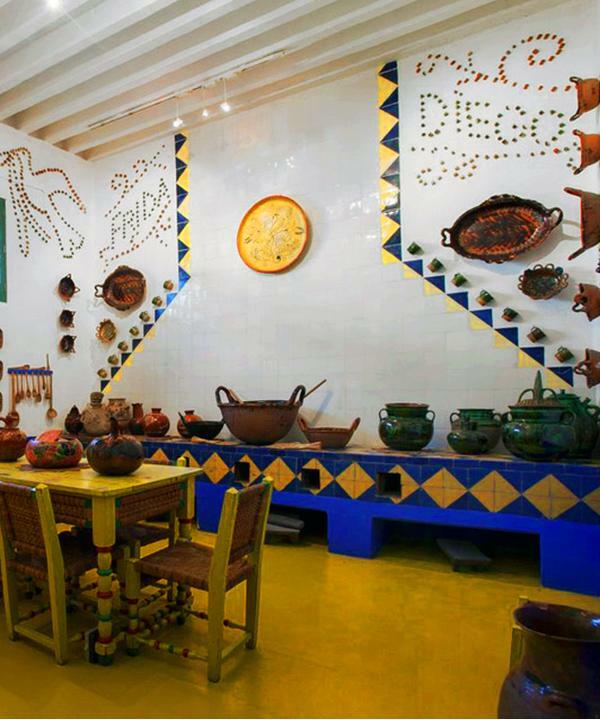 As a curation of her life's interests and experiences, the interiors of Casa Azul are seen as one of her most expressive works of art in itself. Displaying arguably the best collection of Diego Rivera murals, La Secretaría de Educación Pública is one of the city's best kept secrets. The building itself boasts grand colonial architecture where two large courtyards act as the central knot to the ribbon of murals that curve round three floors of colonnades. 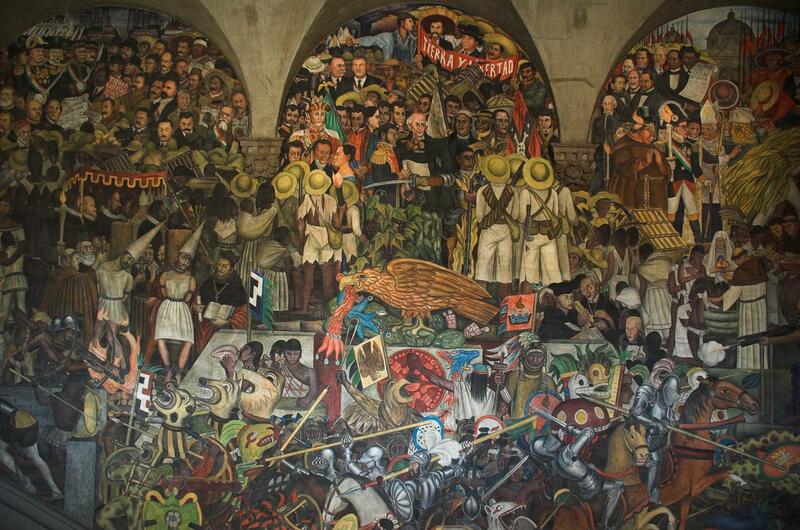 If you start at the bottom right hand corner and work your way round and up anticlockwise, you will get lost in Rivera's emotive storytelling of Mexican social and political history. I defy you not to come out a Communist. The Soumaya Museum speaks for itself. Panelled with 16,000 hexagonal mirrored-steel elements, its futuristic façade varies depending on the time of day, the weather and the location of the viewer. It rises like the undulating body of a snake amongst the more lifeless corporate buildings of Plaza Carso. It has a story too. 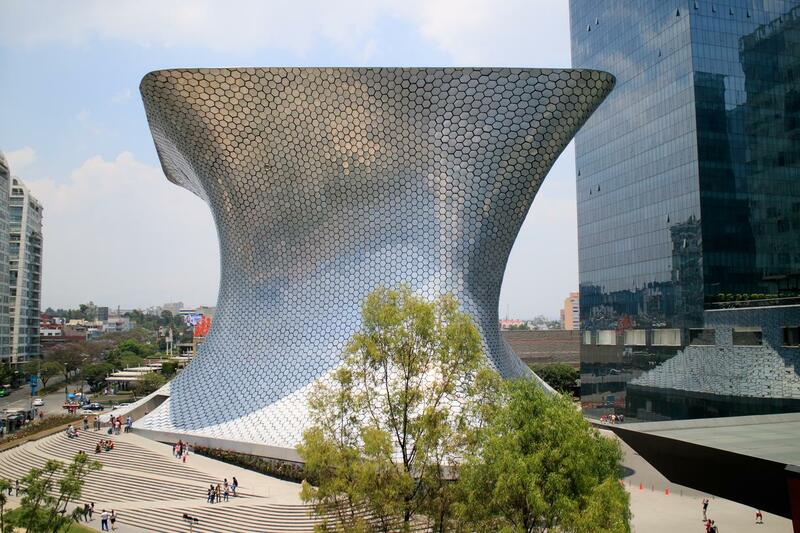 It was designed by Fernando Romero for his father-in-law, the richest man in the world, Carlos Slim, who in true billionaire style named the building after his late wife, Soumaya. 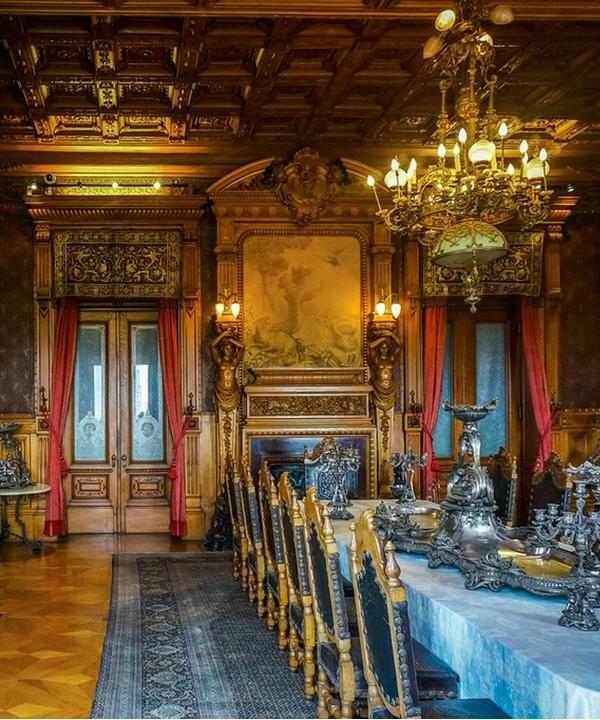 It houses Slim's private art collection of nearly 70,000 works, including the world's largest collection of Rodin sculptures. The rhomboid structure was named "impossible to build" but thanks to 28 curved steel columns, seven perpendicular rings and the innovative mind of the young architect, there are certain things money can buy. For something completely different, the castle at the highest point of Chapultepec Park is a textbook in Neo-Classic style. 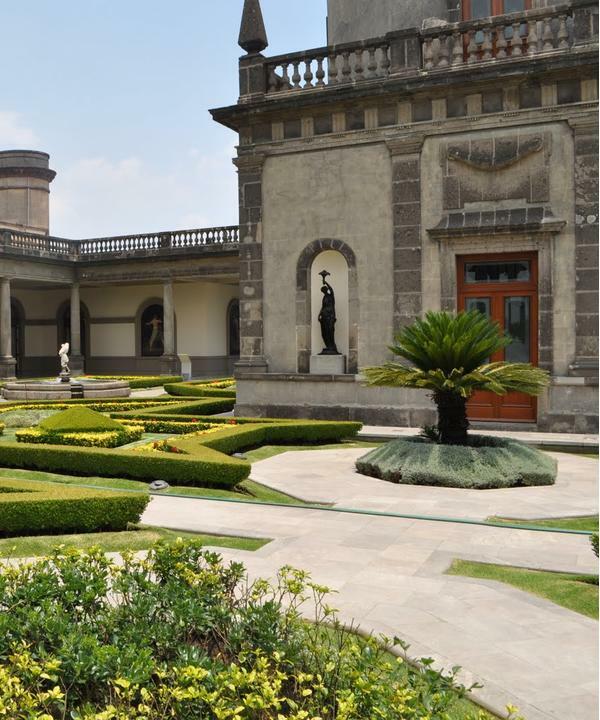 A discernible reminder of Spanish colonialization and the fleeting Mexican aristocracy, the residence was refurbished in 1864 by Emperor Maximilian and Empress Carlota. Today, you can walk round the lavishly decorated salons and gasp at the sweeping views of the city below. 30 miles northeast of Mexico City lies the Mayan site of Teotihuacan, one of the largest ancient cities dating as far back as 100 BC. Yet the urban design of this city of pyramids is remarkably modern, displaying a grid layout and a grand central avenue. The Pyramid of the Sun and the Pyramid of the Moon are both remarkably huge in size and built in line with the constellations. Stone steps run down the front of these pyramids, designed with spatial perspective to give perfect symmetry - which we have imitated on our Cruz fabric. 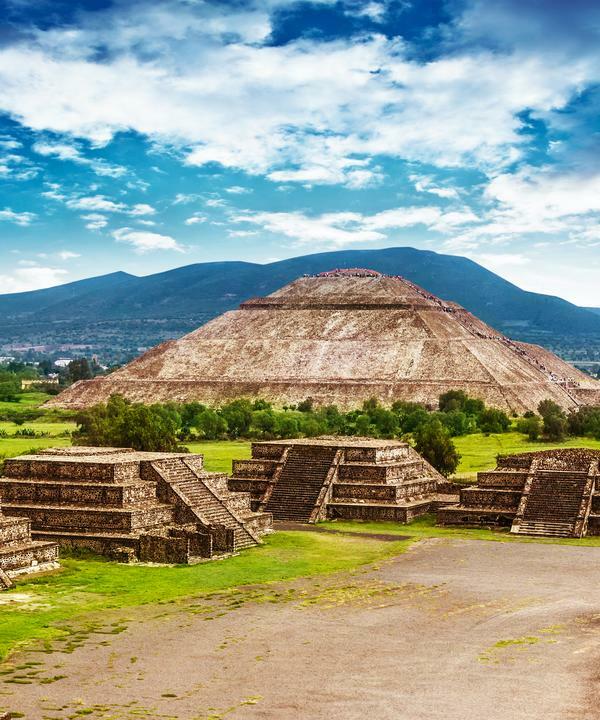 The legend goes that the Pyramid of the Sun was designed in such a way that, at the summer equinox, a ray of sunlight is cast on the steps to resemble a slithering snake. It is just unfathomably impressive how the ancient civilization completed such an advanced design feat. 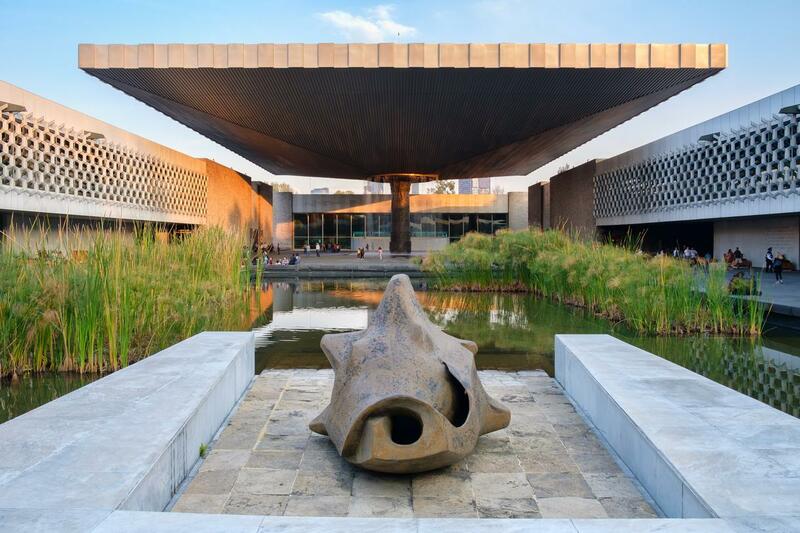 Designed by Pedro Ramírez Vázquez, Jorge Campuzano and Rafael Mijares Alcérreca, the central courtyard acts as an architectural focal point for four floors and 26 exhibition rooms of pre-Columbian artefacts. The giant concave roof is held up by a singular column where a fountain of rain streams from the top, a play on the design of an umbrella from which this feature takes its name, El Paraguas. Yet, where this seemingly modern construction juxtaposes its centuries-old exhibits, its expansive sculptural style and clever physics isn't far off the temple pyramids of early Mexican heritage. As well, the minimalist design makes space for the artefacts to bask in the exposure they deserve, the objective being to make citizens "feel proud of being Mexican". 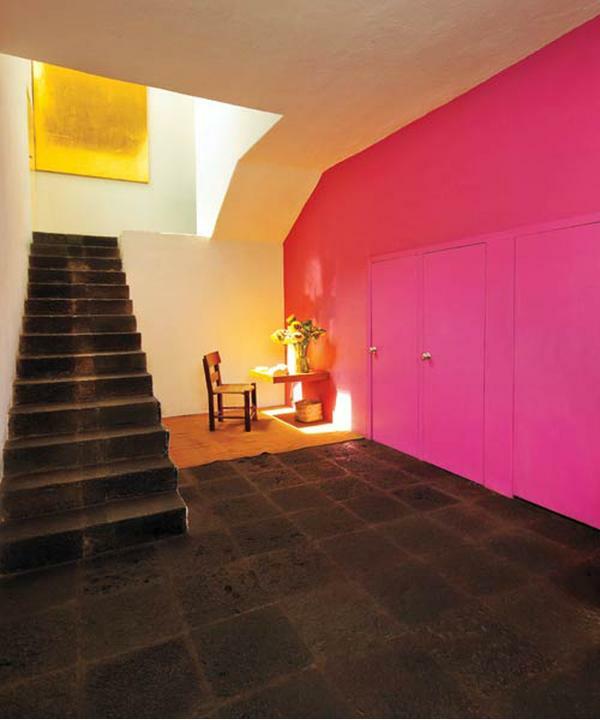 The house of Luis Barragan embodies the Pritzker Prize winner's pioneering style and validates his role as an iconic figurehead of modern architecture. Hidden behind a distinctly unassuming façade, the design and decoration of his house is an experimental playground of light and colour. Skylights and windows are consciously placed so that the rooms naturally illuminate throughout the day and the sharp, architectural lines cast interesting shadows on the block-coloured walls. Minimalism jostles with mid-century furniture and quirky collectibles, all bought from antique shops and craft markets. 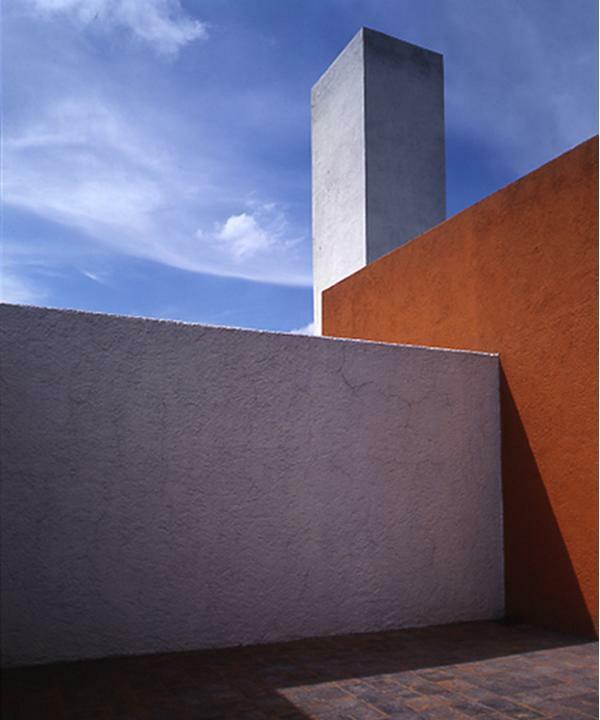 Barragán has created a unique space which both expresses his personal interests and where poetry can be written by nature. A colourful gallery of the brightest and best Andrew Martin trade show exhibits over the years at Maison et Objet, Paris.